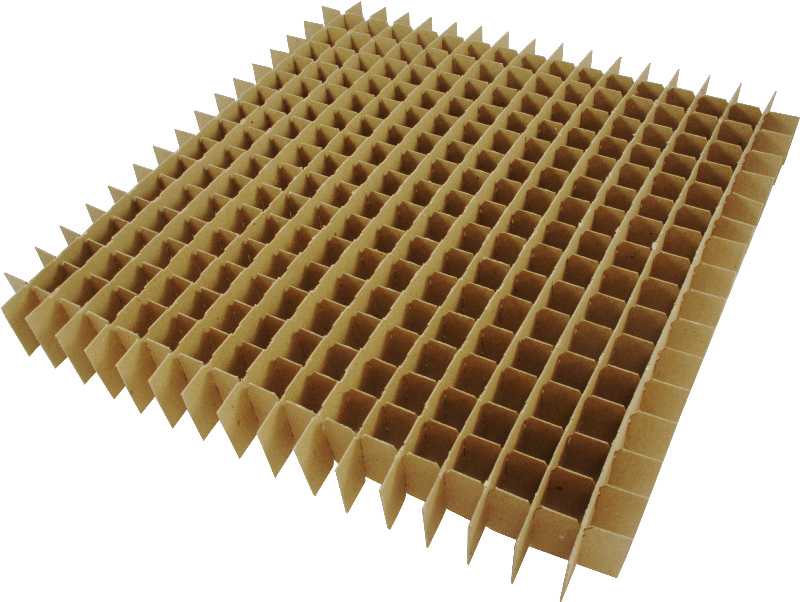 32 slotted cardboard strips form a single 15 x 15" egg crate packing box designed for storing tubes. Supplied unassembled to form one single box. 289 cells - &frac78;" x 1 ¾"h.
Packaging Dimensions 1.268 in. x 1.701 in. x 15 in. 1 answers Do your tube egg crates and cartons hold individual tubes in their boxes or will they only fit the bare tubes not in individual boxes? I'm looking for a tube storage/organization solution for tubes that are in boxes. I mostly use two sizes/type of tube for vintage guitar amplifiers (Fender/Marshall); 6L6GC, and EL34 for power tubes and 12AX7, 12AT7, 12AU7, and ECC83. I will greatly appreciate any answers, information, and assistance that you could provide for my needs. Thanks! Yes, these are designed to hold tubes that are in a tube box. I would measure your tube boxes and pick the appropriate egg crates.